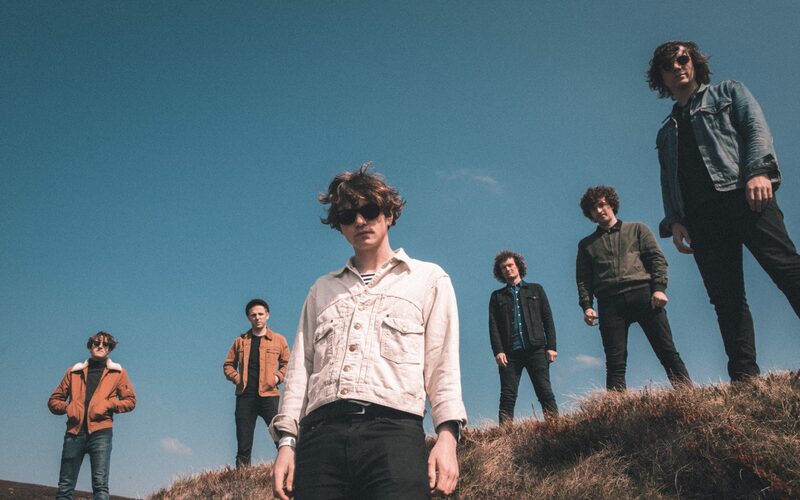 Scottish indie rock band, Neon Waltz select the tracks for their Netsounds Takeover Playlist. In advance of some special Scottish live dates in May, Neon Waltz have hand picked some of their favourite tracks for the road trip. Their debut album and labour of love, Strange Hymns was one of 2017’s finest releases with it’s chiming guitars and big hooks that fill wide open spaces. Click on the player below to listen to the mixtape and read about the bands selections in their very own words. If player doesn’t load click on this link to listen: Neon Waltz Takeover Playlist. Discover all our playlists here.